American democracy just isn’t good enough anymore. A costly election has done more to divide American society than unite it, while trust in government—and democracy itself—is plummeting. But there are better systems out there, and America would be wise to learn from them. 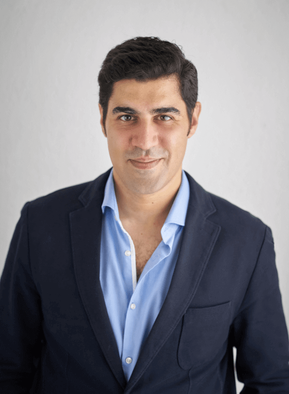 In this provocative manifesto, globalization scholar Parag Khanna tours cutting-edge nations from Switzerland to Singapore to reveal the inner workings that allow them that lead the way in managing the volatility of a fast-changing world while delivering superior welfare and prosperity for their citizens. The ideal form of government for the complex 21st century is what Khanna calls a "direct technocracy," one led by experts but perpetually consulting the people through a combination of democracy and data. 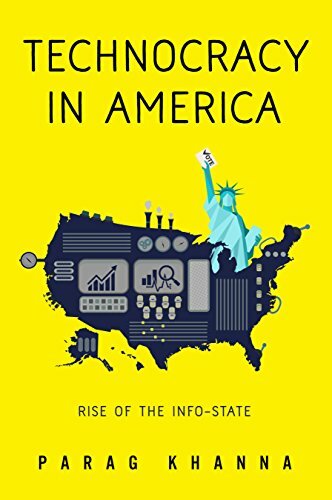 From a seven-member presidency and a restructured cabinet to replacing the Senate with an Assembly of Governors, Technocracy in America is full of sensible proposals that have been proven to work in the world’s most successful societies. Americans have a choice for whom they elect president, but they should not wait any longer to redesign their political system following Khanna’s pragmatic vision.